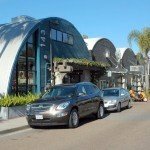 Quonset Hut Kits are the ideal choice for anyone looking to add an extra useful building to their property. They are the best places for storage, retail outlets, workshops and even a good enough place to live and relax in. 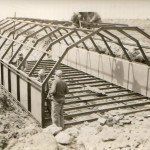 At present, there are a number of Quonset Hut Kits available in the market. Their main advantages are: They cost lesser, having a minimum rate of $5/ sq. ft. The basic construction is very easy and simple and can be done by the customer himself. The huts don’t have to be painted or roofed separately. Everything comes in a package…. 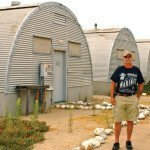 Are You Planning to Buy a Quonset Hut?